This was a 2 Phase project comprised of replacing windows in entire building (Reagan Middle School). 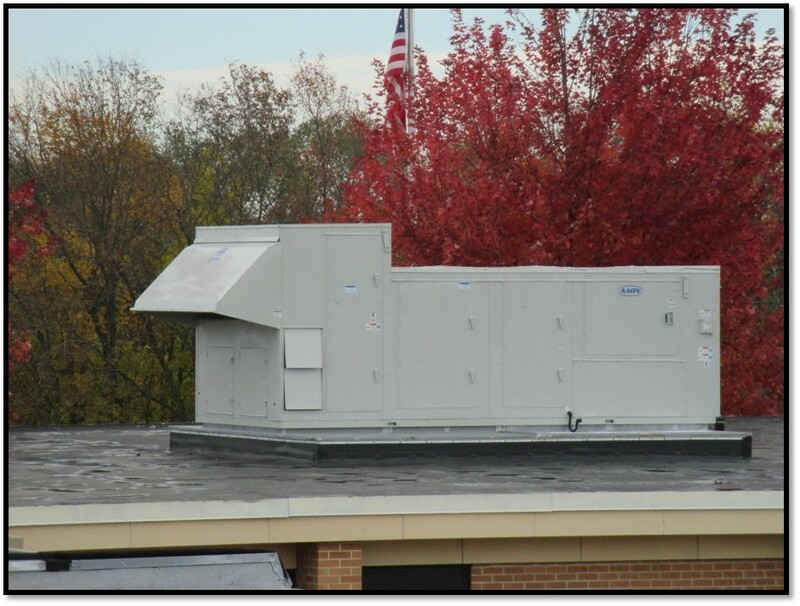 New RTU’s with heat recovery were installed for cafeteria, band and chorus areas. Lighting systems were upgraded to state of the art efficiency and included motion detection. 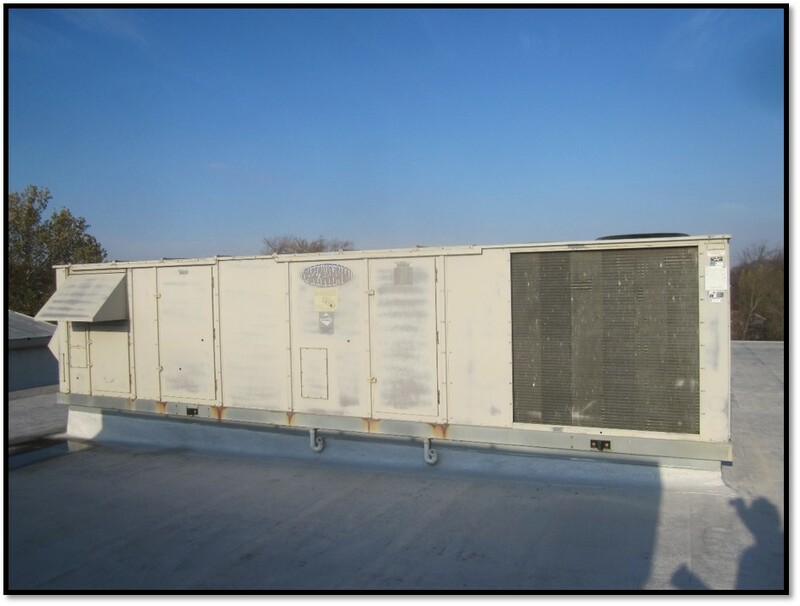 The scope of Phase 2 included replacement of all the original HVAC units with new high efficient systems. A new control system was installed to control the entire building. A restroom renovation in both boys’ and girls’ restrooms was completed with new flooring, ceiling, exhaust, fixtures and partitions.